Barlowe Reed is a single, African American man living in a home with his nephew in the old Fourth Ward of Atlanta. He is fed up with Caeser (his name for white authority) and continues to work as a printer and hang out with the local black men at the Minimart. Then one day a white couple buys the house next door to Barlowe. Before you know it more white people start moving into the neighborhood and the locals of the old Fourth Ward aren’t pleased. This is a story full of racial tension throughout and the climax is predictable, but very thought provoking. 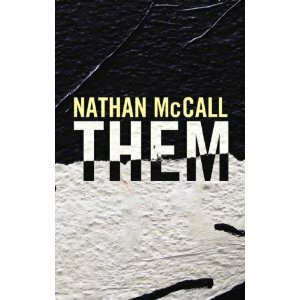 The characters are very simple, but complex and Mr. McCall brings us into the realms of racial prejudice from both sides of the fence. I listened to the audio book which was read superbly by Mr. McCall. This is a well written novel that holds your attention to the end.